Meet the team at Cornwall Environmental Consultants (CEC) Ltd.
Cornwall Environmental Consultants consists of a team of friendly, dedicated and enthusiastic ecologists and landscape architects with a wealth of experience and expertise in their chosen fields. They are supported by an experienced management and administration team to ensure that every aspect of delivery across the range of CEC services is effective. The team is collectively based at CEC’s offices just outside Truro, Cornwall. To speak to a member of our team, contact us on 01872 245510 or contact us to discuss your project and requirements. 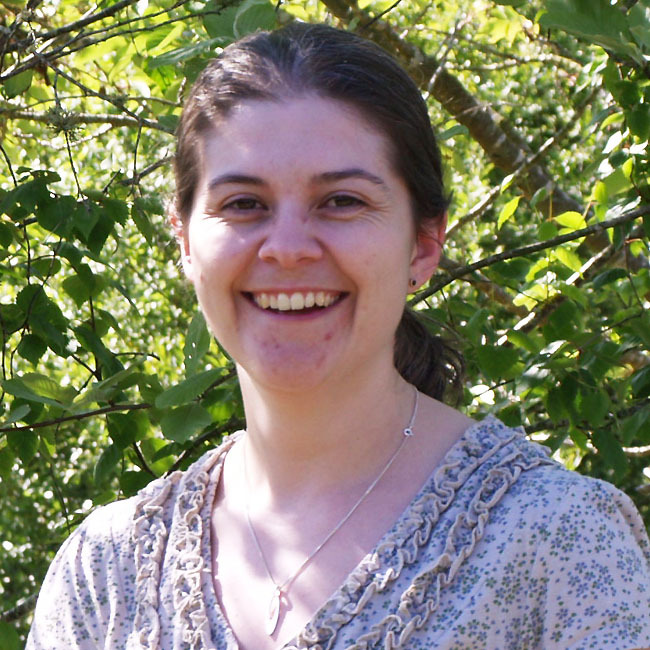 Jenny has been with CEC since 2004 and heads up CEC’s ecology team. 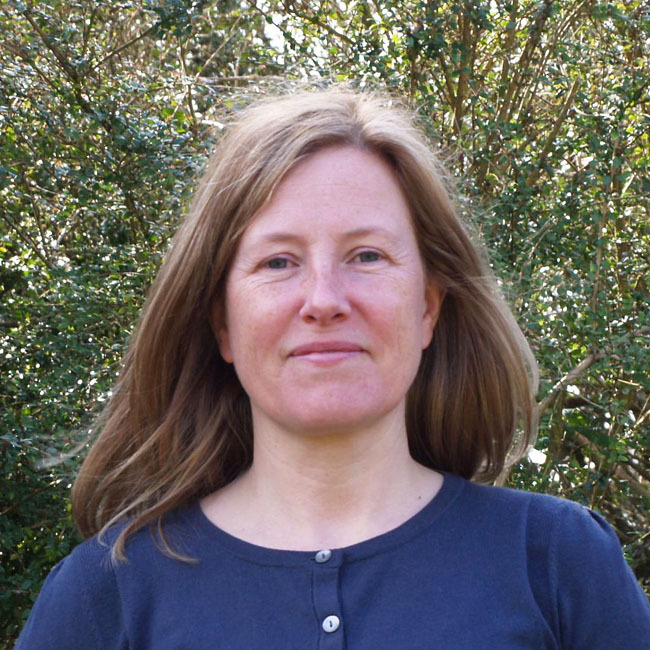 She has experience in managing large-scale long-term projects such as the A30 widening scheme across Bodmin Moor. Alongside our standard Preliminary Ecological Appraisals and watching brief work, Jenny regularly undertakes one-off bespoke research and reporting commissions such as an extensive Invasive Species Study for South West Water. Jenny has a passion for small mammals and holds the new Class Licence for Badgers as well as undertaking numerous dormouse surveys each year. 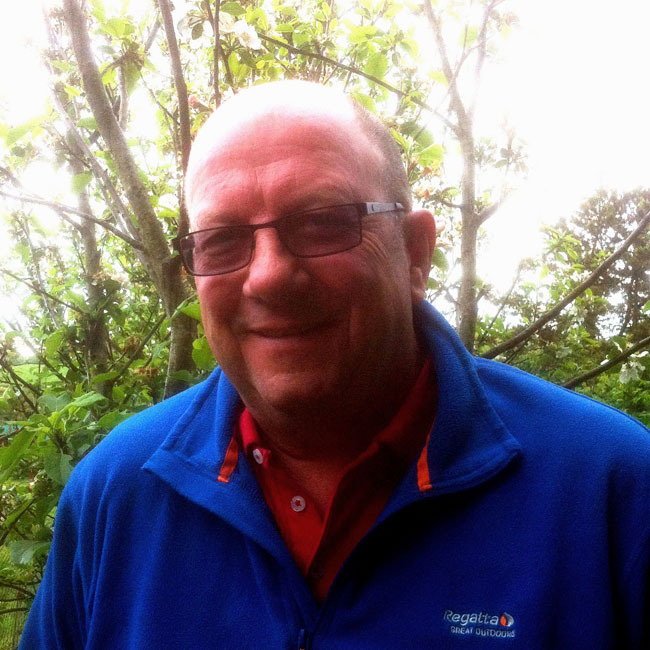 Steve is our longest serving member of staff, having joined CEC in 1999. 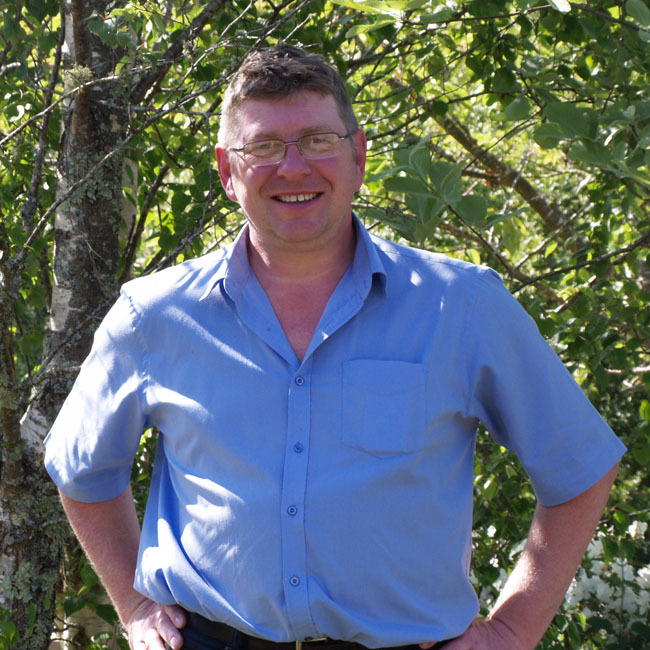 He has responsibility for client liaison, supervising the work of CEC ecologists and undertaking habitat and protected species surveys and assessments. 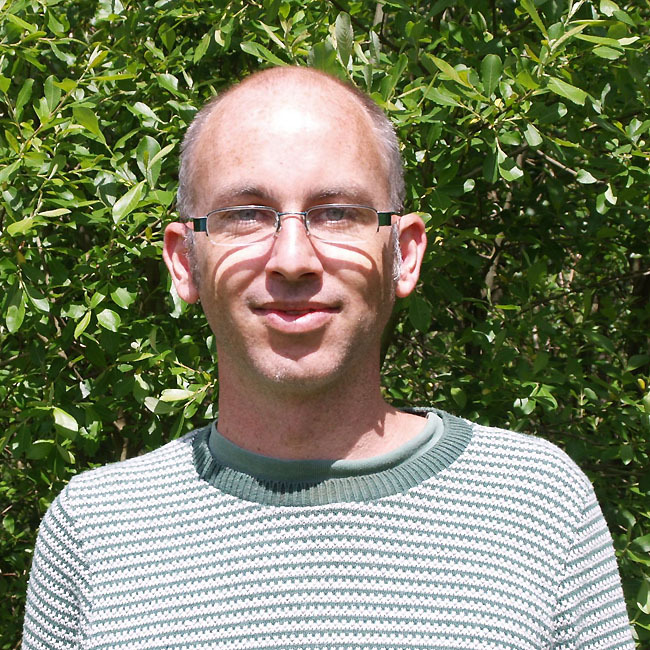 Steve has also been responsible for the design of survey methodology and overall project management on a number of complex projects, and has extensive experience and knowledge of the ecological issues affecting Cornwall, especially those involving former mine sites. Steve holds a licence for dormouse survey and handling and is also a licenced bat worker. Steve also has a particular interest in mosses and lichens. 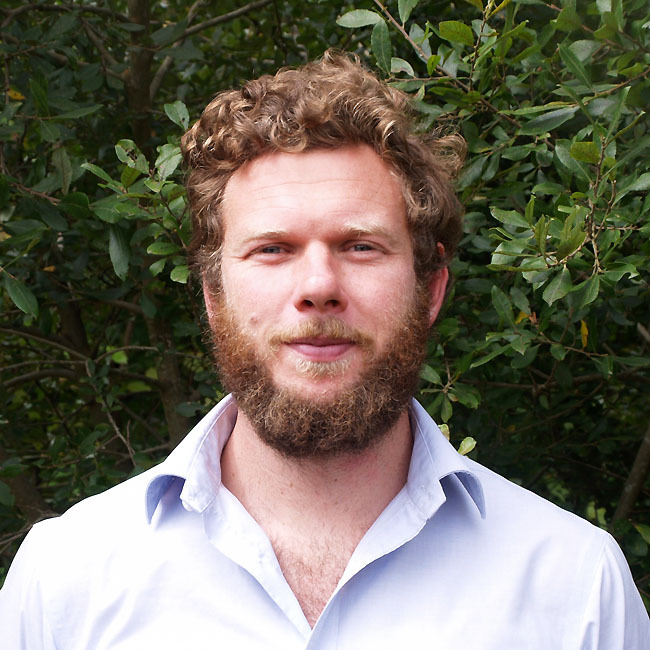 Ben joined the ecology team in 2015. Ben has experience in undertaking a wide range of ecological surveys including Preliminary Ecological Appraisals/ Phase 1 habitat, reptile, breeding bird, badger, dormouse, bat emergence and bat activity surveys. Ben has experience of working on a wide variety of projects including, road schemes, cabling routes and residential housing developments. 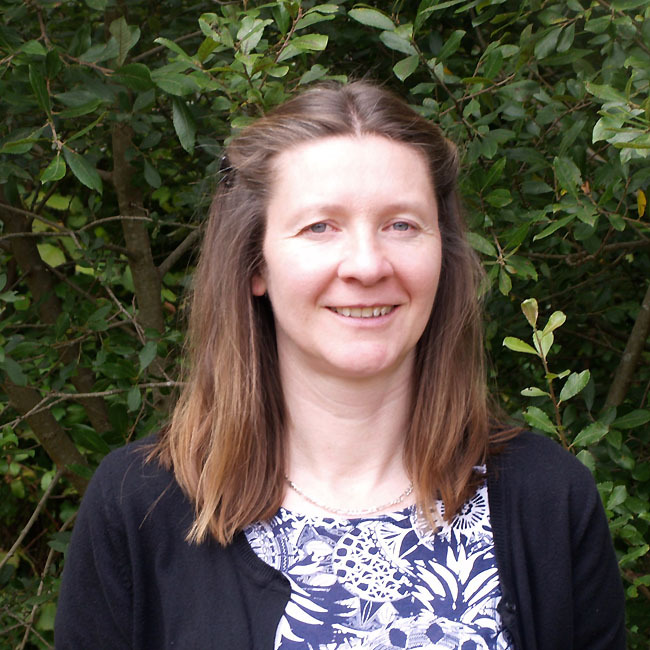 Cathy has been a member of the CEC ecology team since 2017, and has worked in ecology since 2014. She is an Associate Member of CIEEM. Cathy undertakes a range of surveys including Preliminary Ecological Appraisals and protected species surveys including dormice, reptiles, great crested newts, birds, barn owl surveys, bat inspections, bat emergence and bat activity surveys. Cathy holds a licence to survey for barn owls, dormice and great crested newts. She is also working towards her bat licence. Birgit has been with CEC since 2004, where she was instrumental in implementing our landscape services and developing our track record and expertise for delivering high quality projects across the South West. Prior to joining CEC, Birgit gained experience working for large national consultancies since coming to the UK from Germany in 1999. Graham has been working at CEC since 2012 on a wide range of LVIA and design projects. He has great attention to detail and is thorough, yet innovative and flexible in his approach to a project work. He particularly enjoys design work and problem solving. Graham previously worked for Groundwork Hertfordshire, where his main role was overseeing community oriented environmental improvement projects from inception and design through to onsite delivery. 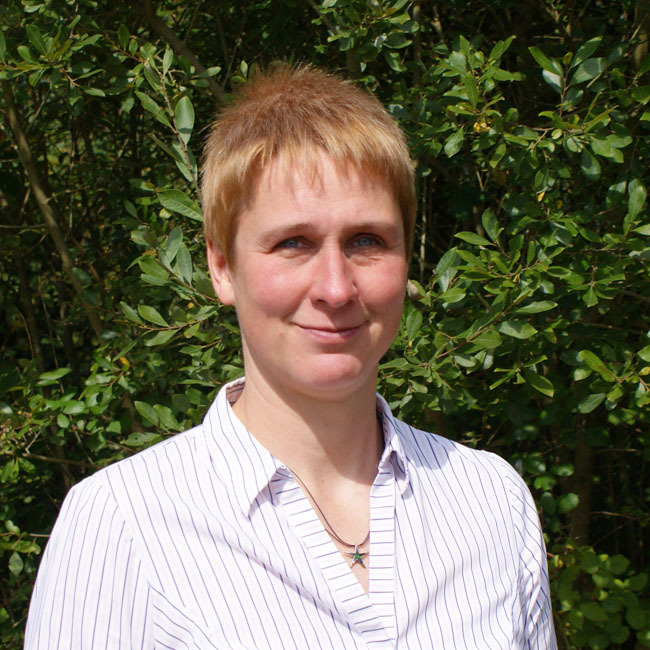 Amanda joined the landscape team in 2011 and has experience in a wide range of projects including Landscape and Visual Impact Assessments, Arboricultural Assessments, planting schemes and detailed design. 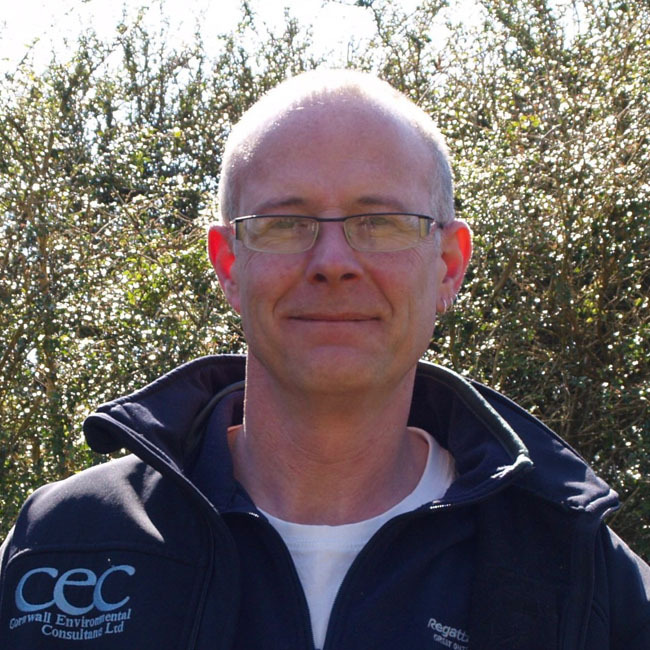 Steve started working for CEC as a sub-contractor for many years prior to becoming the companies first full time bat ecologist in 2004. From the early days of surveying mine shafts, work now involves having a thorough knowledge of small barn conversions to major housing and road developments. Dave started working for CEC as a sub-contractor in 2004 and was taken on full-time in 2007. He has experience in bat work on a wide variety of projects from small house extensions and barn conversions to large housing developments and road improvements schemes. 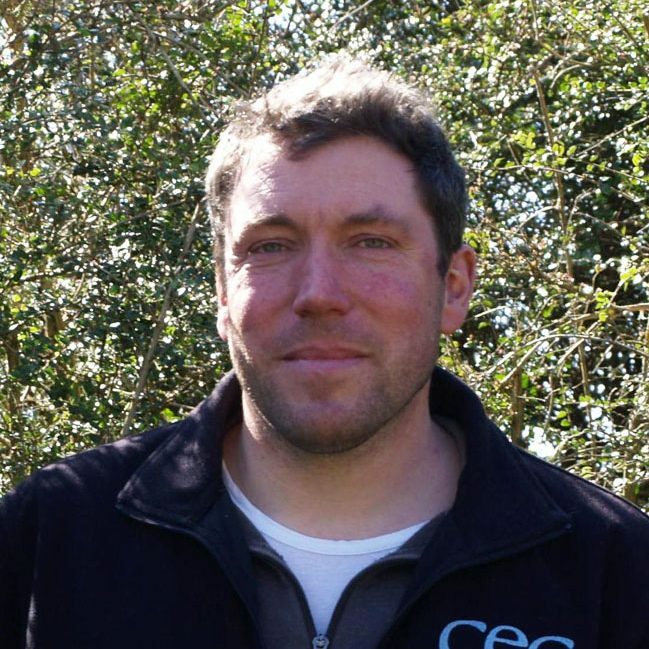 Phil has been with CEC since 2002 as Consultancy Manager. Trained as both a planner and landscape architect he has worked in the field of development and biodiversity since the 1980s. Phil has overall responsibility for the company, leading the strategic development of CEC with the help of the CEC Management Team as well as ensuring that the company runs smoothly from day-to-day. 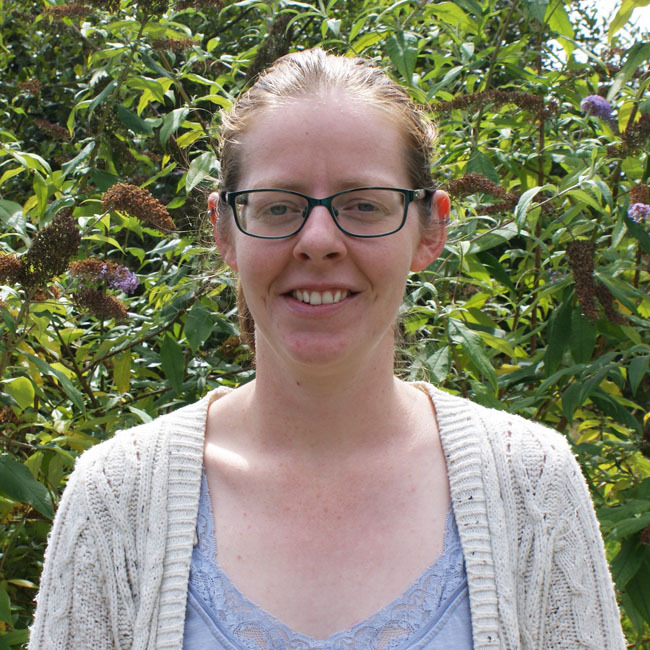 Kirsten provides vital admin support to the whole CEC team and is the main contact for Bat and Barn Owl Assessments. She is very experienced in administration and office duties, but since working for CEC is also now becoming a bit of an expert when it comes to bat surveys! Emma looks after a range of business related aspects of the company including managing CEC’s current Health and Safety, Quality and Environmental ISO Standards and ensuring these accreditations are met on an annual basis. 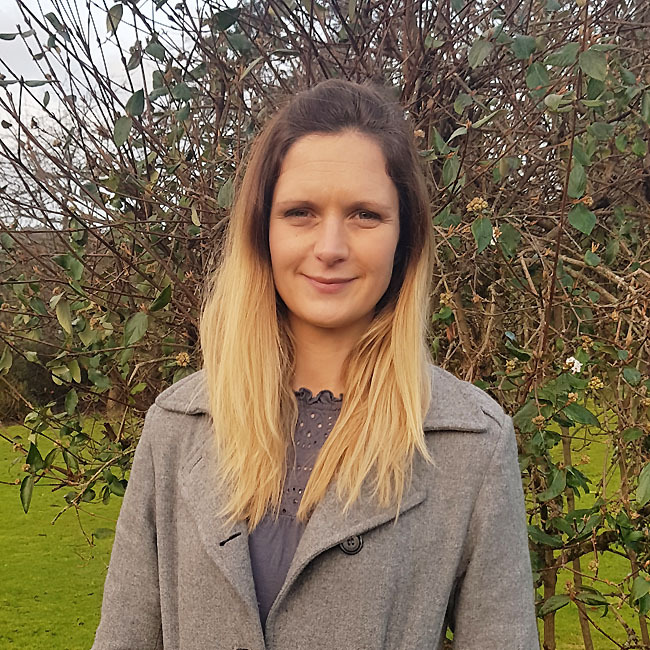 Antonia has a background in public relations and most recently has been working with the Business Supporters scheme of Cornwall Wildlife Trust.